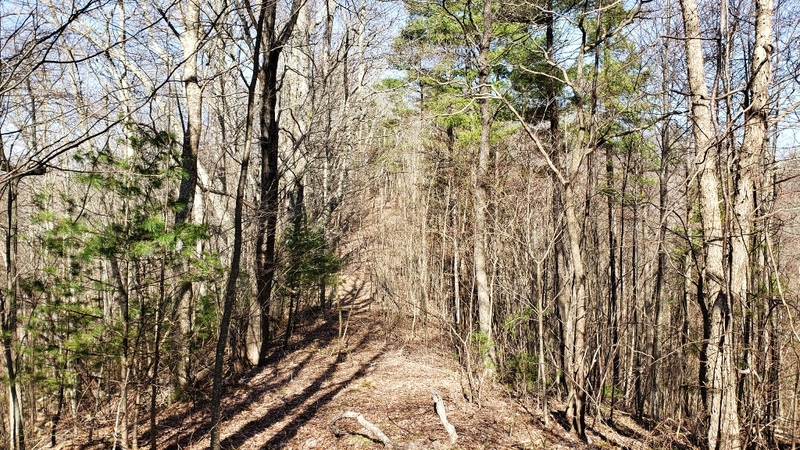 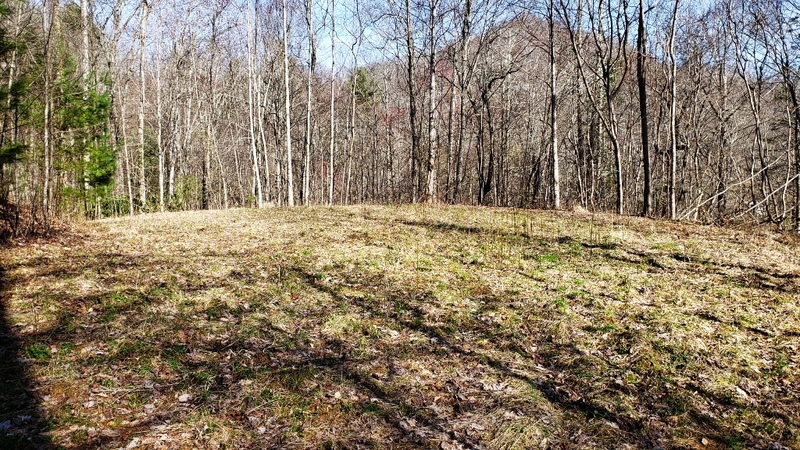 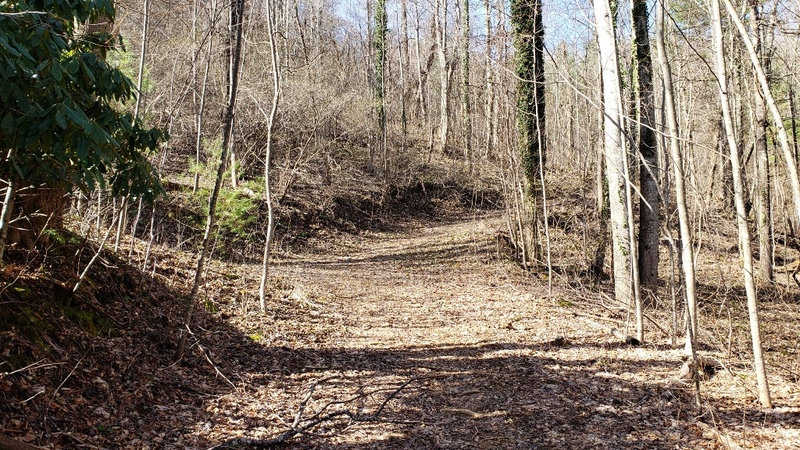 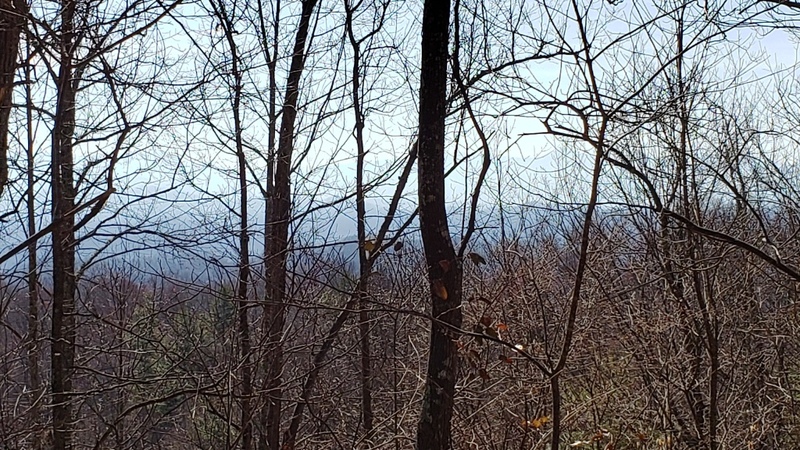 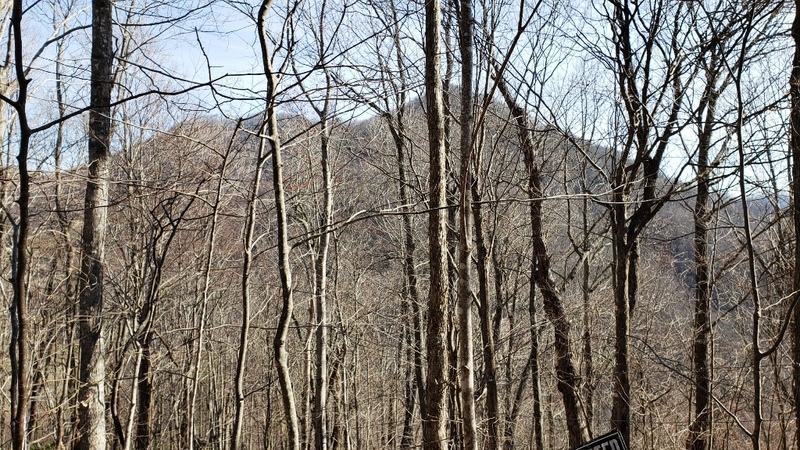 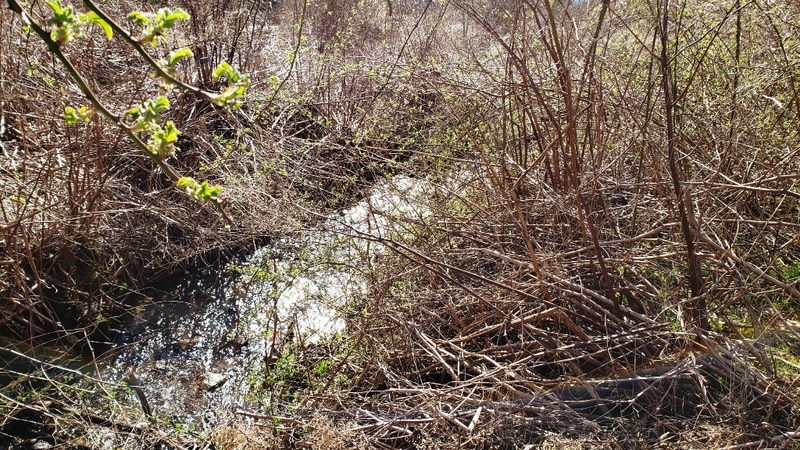 Great opportunity to build a private mountain getaway on 24 +/- acres! 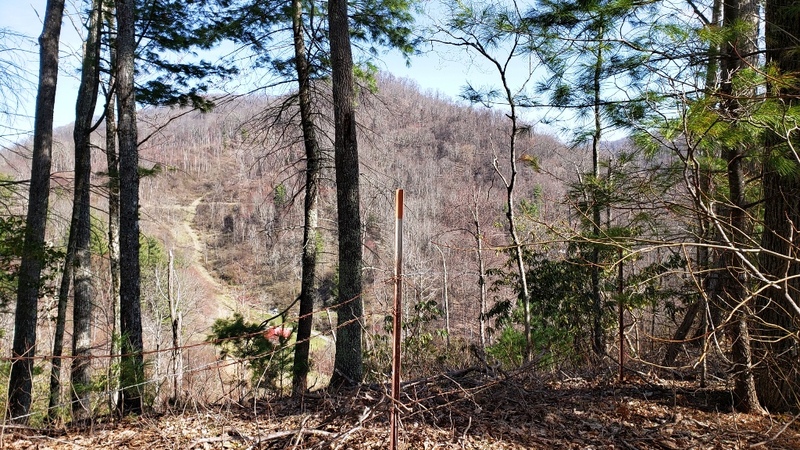 Two graded out building sites, spring on property, dirt road all the way to the top of the mountain. 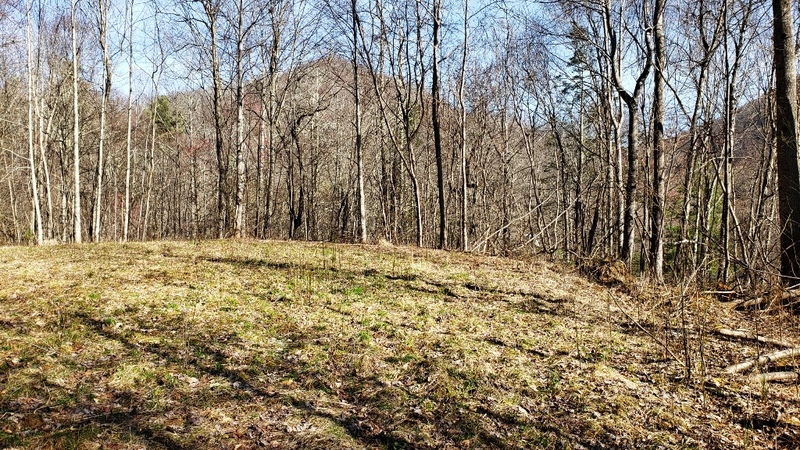 Spectacular views, private, and only minutes away from Mars Hill.